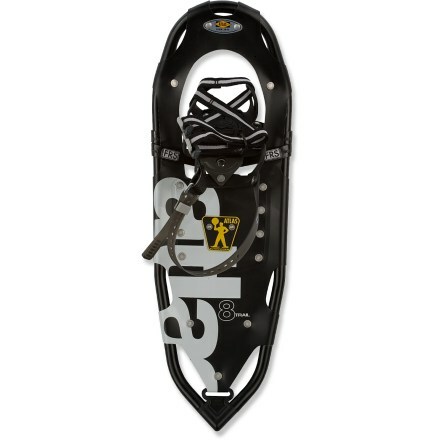 I have a new hobby to help keep me active in the winter. 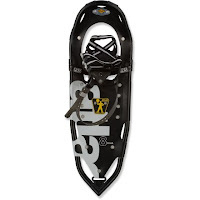 I have a couple of friends in Pierre that have been snowshoeing this winter, so last week I ordered a pair for myself. I've been out three times this weekend and I am really enjoying it. Best part is that it won't even interfere with my paddling!